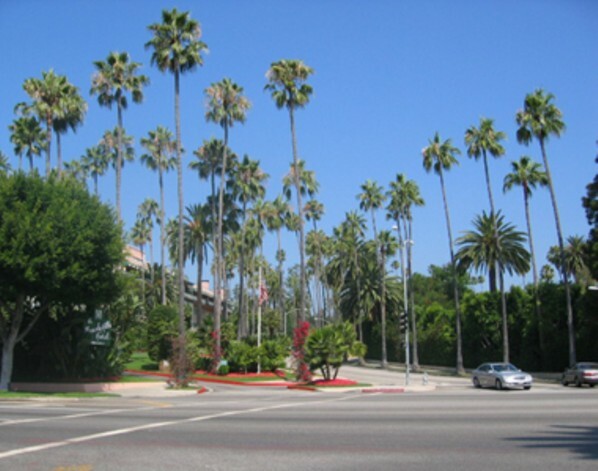 Buyers will find a selection of Beverly Hills Post Office estates recently offered for $10 million & up. Use the search tool below to verify continued active status, obtain more property detail, map locations, view photos or print a property report. Save properties to a favorites file for easier retrieval and comparison, or email property inquiries directly to Drew. Best of all, there is an easy to use subscription features that will automatically email alerts with new listings as soon as they become available. This entry was posted on Tuesday, October 26th, 2010 at 11:41 pm	and is filed under estates. You can follow any responses to this entry through the RSS 2.0 feed.